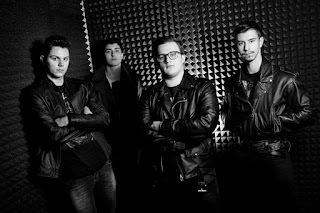 Italian heavy metal band Hanger Theory released their video clip for the songs "The Choice" from their new EP "Painting My Breath". The video was filmed by Marco Falanga with special help from Friul Corps S.A.T. Cividale. 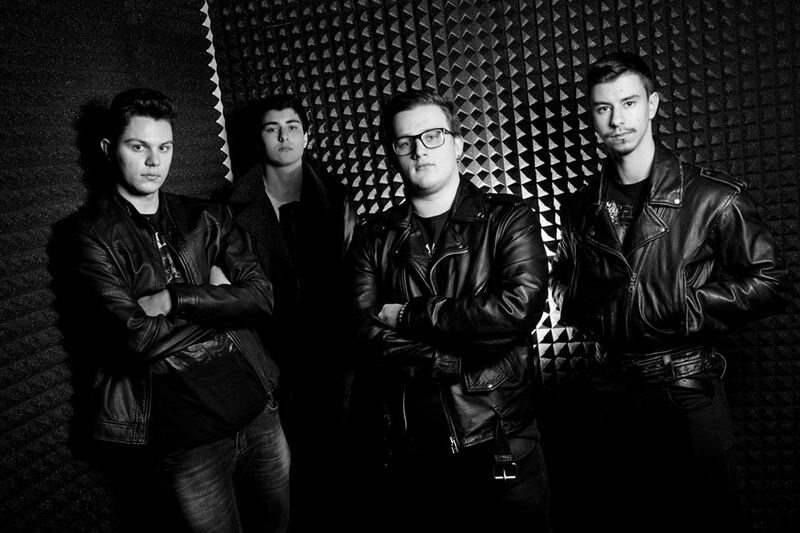 Hanger Theory were formed in 2013 at Udine, Italy by Stefano Andriola. The band published its first single "Painting my Breath" in March 2016, and started working on their debut EP which was released in 2017.